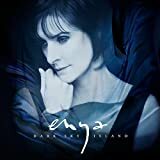 5つ星のうち5.0What can I say, I Love Enya's Music!!! What can I say, I Love Enya's Music Very Much!!! 5つ星のうち1.0took for ever to rec. 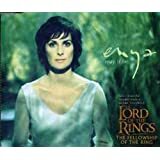 I bought this single to get some Enya songs not otherwise available and was pleased with my purchase. 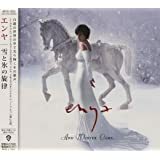 I'm not so fond of 'Only Time' as so many seem to be (it is available on her A Day without Rain CD), The first of Autumn and The Promise are better but all are good. 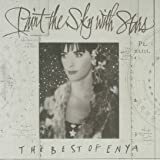 I would consider the jewel case portrait of Enya to be one of her better album covers, the [$] price is my one complaint because A Day Without Rain isn't much more and it has 11 songs, not three. You may now see that the description of this item has been changed to indicate that it is a cd single. At the time I ordered it was shown as a box set including all the tracks on each cd. So I thought (like an idiot) that I was getting the cd. So nice as this is I am naturally disappointed. Be careful what you order.